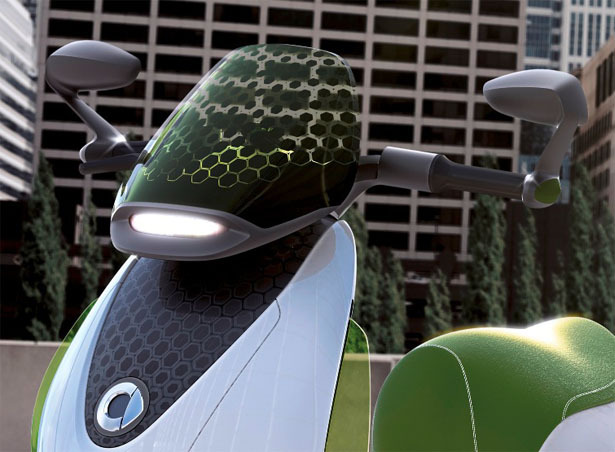 In 2014, you’ll be able to enjoy riding Smart eScooter because according to Dr. Joachim Schmidt, Executive Vice President Sales and Marketing of Mercedes-Benz Cars, this electric vehicle will be ready. 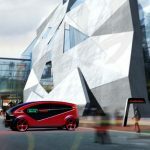 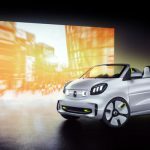 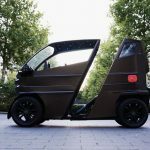 This transportation is part of Smart mobility concept for urban mobility in the future, you probably already heard about Smart fortwo and Smart ebike back in 2010. 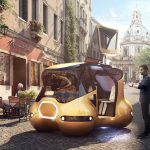 At that time those vehicles were just concept, but thankfully this automotive company is now consistently turning those concepts to reality. 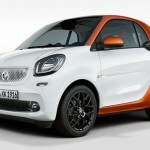 You can get smart fortwo electric drive in summer 2012 and soon Smart ebike. 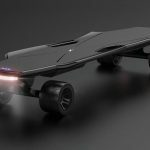 Smart eScooter is currently at the stage of being developed and refined further, the final product will have stylish design with many innovative features and genuinely smart. 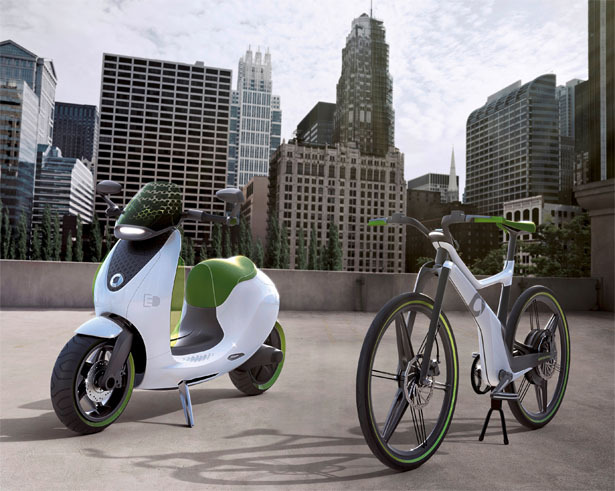 All vehicle series from Smart are zero-emission vehicles that provide fun electric travel, they answer the need of individual urban mobility. 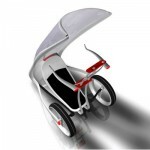 This entry was posted in Bike, Designs and Concepts, Scooter. 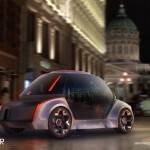 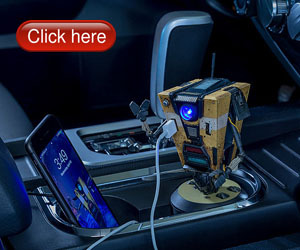 Tagged as eScooter, mercedes benz cars, smart fortwo, vice president sales, zero emission vehicles.